At The ElderCare Law Firm Inc., we focus on helping families enhance their lives today and secure their futures for tomorrow. We excel at guiding seniors, their children, and their families through the often confusing maze of financial and legal decisions they face. We create plans that ensure the well-being of families, the preservation of their assets, and the accomplishment of cherished family goals. Our considerable legal expertise includes asset protection from the cost of long-term care, senior friendly estate planning, and incapacity planning. Whether you are married or single, just starting out or looking back on a life well lived, The ElderCare Law Firm, Inc. will help you craft a plan that will bring you peace of mind both now and for years to come. 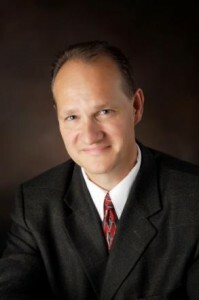 Eric obtained his Bachelors in Political Science in 1992 & his Juris Doctorate in 1995 from Brigham Young University. Mr. Barnes devotes his practice solely to estate planning & elder law, with special expertise in asset protection & customized trust-based estate planning. He is a member of the National Academy of Elder Law Attorneys (NAELA), & is one of only three attorneys in Utah certified as an elder law attorney by the National Elder Law Foundation. Mr. Barnes is also a member of ElderCounsel, a national organization of attorneys who share resources & expertise to provide top quality estate & long-term care planning solutions to their clients. In the past, Mr. Barnes served on the board of Cottages of Hope; has served as the first full-term Chair of the Elder Law Section of the Utah Bar; and as the President of the Weber/Davis Estate Planning Council. He is also an independently licensed life & health insurance agent. He enjoys teaching & has provided education services for many groups in the community, including attorneys & other professionals. On a personal note, Mr. Barnes is an avid road cyclist, has been married for 28 years, & has 5 children & 2 granddaughters. 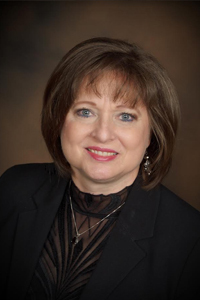 Nichole has a long history of customer relations, advertising, and marketing. She enjoys her position as our Office Manager here at The ElderCare Law Firm, Inc., and loves serving our Seniors and their families. She is a people person who enjoys managing our website & social media accounts, and networking with industry professionals. She loves landscaping and gardening, and lives to ride her Harley with her husband and friends, travel with her children and family, and wrestle with her English Bulldogs. 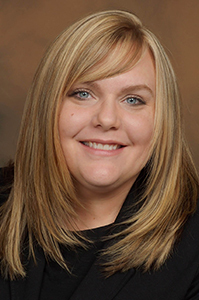 Having relocated to Utah from Southern California, JaNece Simpson brings 14 years of law office experience to The ElderCare Law Firm. She enjoys working with our clients and building relationships. JaNece is married, and has four children and five grandchildren. She enjoys reading, gardening, and spending time with her family and friends. Debbie recently returned to the US after living abroad in the middle east for 5 years. 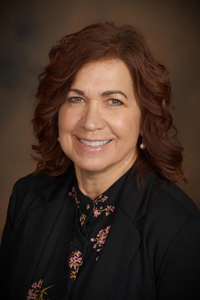 She comes to the Eldercare Law Firm with 20 years of experience working with Medicaid and other social programs administered by the state of Utah. Debbie is married and has four children and 5 grandchildren. She loves to travel the world, spend time with family and friends, hike the beautiful mountains of Utah and ride her bicycle.